How people respond to spiritual things is not indicative of the effect of the preaching. Sometimes the people changed the most through the preaching are the preacher and the translator. We are in the midst of spring break and with it comes a multitude of mission trips. 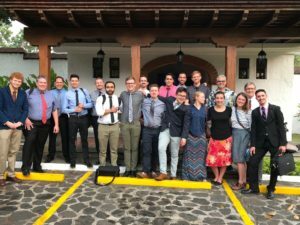 This year, the NPUC sponsored an evangelistic trip to Retalhuleu, Guatemala. Walla Walla University theology students and intern pastors from Washington and Idaho Conferences converged to preach “Secrets of Life,” a seven night evangelistic series, at 20 different churches around Retalhuleu. Tonight begins their fifth night. Please pray for them and all the mission trips happening this week all around the world. The mission field has moved into your neighborhood. Refugees and immigrants from all over the world are calling the Northwest home. 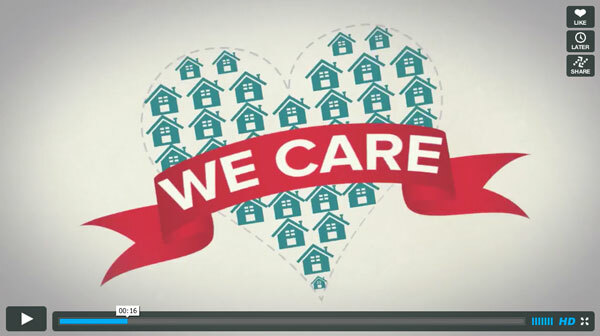 Is your church serving the mission field in your community? 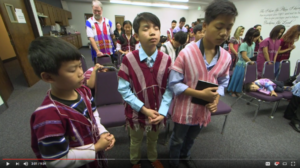 Watch this video showing how the Rockwood Adventist Church, in Portland, Ore., has expanded their congregation by adding a worship services in the Karen language, serving a group of refugees from Myanmar. “These past three months have definitely included some of the most challenging moments in my life. I really enjoy teaching, but there have been some moments where all I want is to go into my room and stare at the wall. Surrounded by nothing but peace and quiet. My nine 5th and 6th graders have a very wide skill level gap in between them, along with the 7th and 8th grade class. So it’s been interesting…. Read the rest. 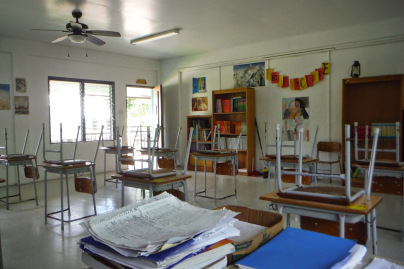 Read Walla Walla University student missionary Alisha Paulson’s blog about “Island Life” in Kosrae, Micronesia. 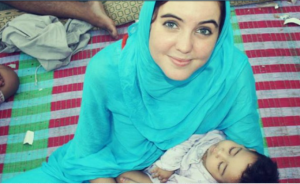 Global Missions – Is Voluntourism Worth It? 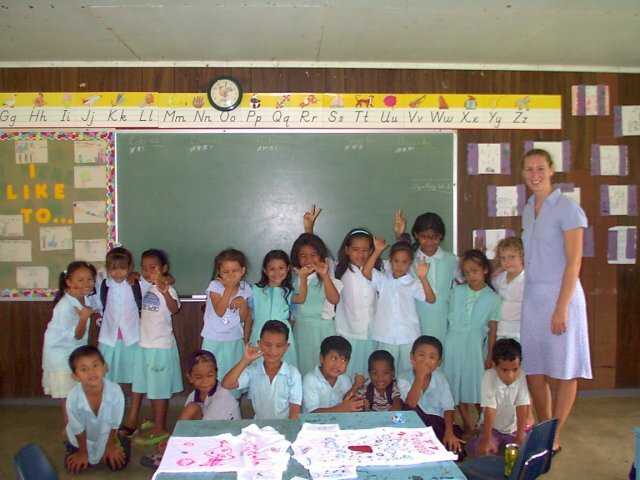 “Voluntourism,” the idea of taking a trip to volunteer for a charitable cause, may be popular, but is it really worth it? Does it help those most in need? Heather Ruiz explores this question in a recent Walla Walla University (WWU) Collegian article, after she spent time traveling through West Africa for ADRA. What is the best way to help? How can we still feed and clothe those in need, yet not make them dependent on the gifts we bring? 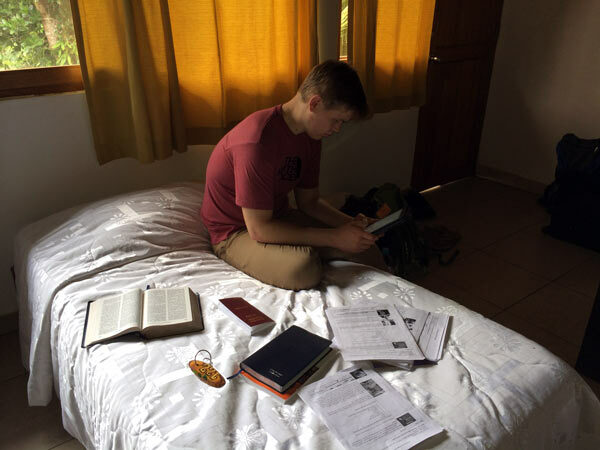 It is the time of year when many students have decided to go on and have started fundraising for mission trips during spring break. Before going, make read this! It’s contains very valuable information. Read the full article in the WWU Collegian. Comments Off on Global Missions – Is Voluntourism Worth It? 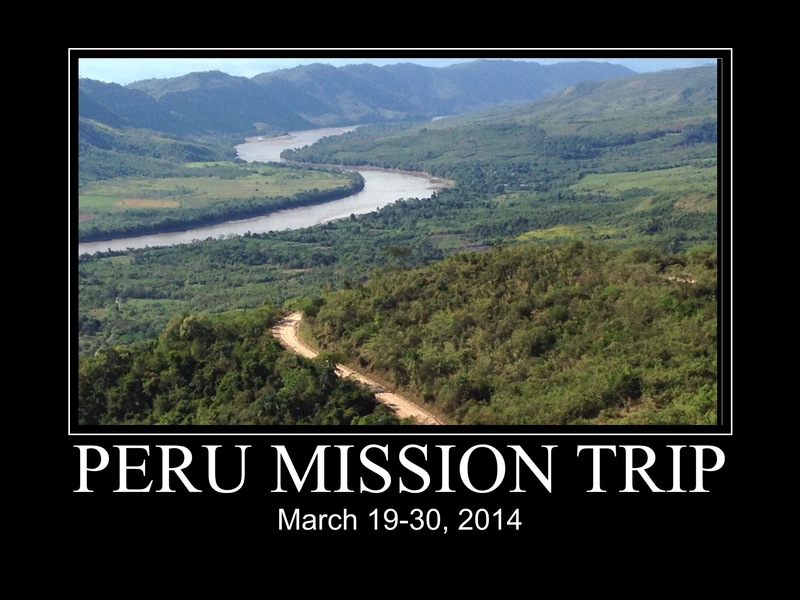 The North Pacific Union Conference is sponsoring a mission trip to Tarapoto, Peru and we would like for YOU to join us! Go to our website for more details and to register for the trip!